Many of you have been writing to me and asking how I kept my acne under control. Here’s the trick - use the correct products for your skin and go for facials to clean your pores. The range of IDS Skincare that I’m using have been keeping my acne under control. However, sometimes stress or environment can clog up my pores, causing a breakout. When this happens, I will go to IDS Aesthetics for a facial and my skin will clear up and be under control again. By right I’m supposed to go for monthly or bi-monthly facials to maintain my skin. However, due to my schedule, I only visit when a breakout happen and I won’t recommend this cause… hyperpigmentation takes time to go away. I haven’t been able to blog about the previous facials cause I can’t take proper photos with my eyes covered during facial hahahas. 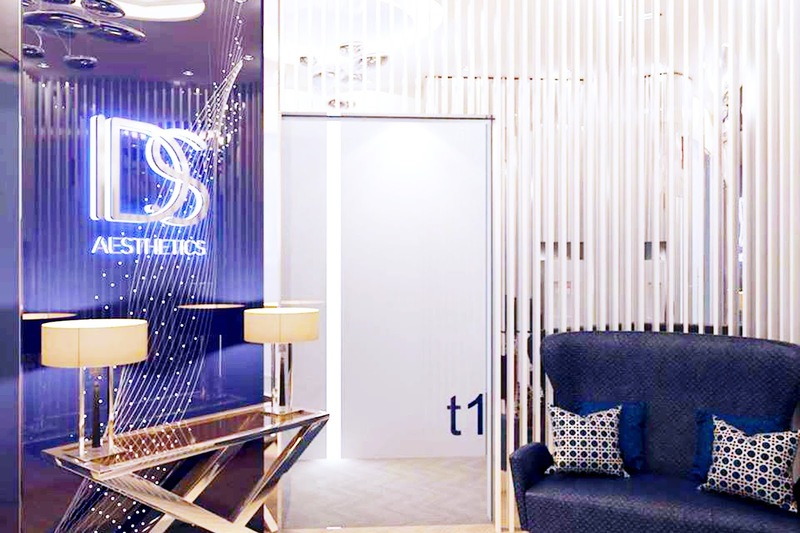 But this time, I made my bf visit IDS Aesthetics for a facial with me! Since both of us had our facials done, here is a review by him and her. Fyi, IDS Aesthetics has a really good promo (it’s more than 50% off), scroll to the end of the post to find out what it is! Both bf and I did HTF that day. I've been trying to drag him for facial cause he has some clogged pores, so for him it's mainly for deep cleansing. As for myself, my skin was a little sensitive after my trip to Taiwan so I couldn't do ATT+ and did HTF instead. Usually Jo Jo is the therapeutist who does my facials, but she was busy that day so someone else did our facials for us. So what is IDS Aesthetics' HTF? It is a four-step facial that promises brighter and radiant skin in under an hour, and it received multiple cosmeceutical facial awards over the past years! Step 0: Cleansing and scrub (if necessary/skin condition allows). Step 1: Hydrafacial which uses water jet stream to remove dirt on your skin. Step 2: Ultrasonic cleansing to loosen comedones, remove sebum and manual extraction of comedones. Step 3: Vitamin C penetration using mild ultrasonic electrical currents to brighten the skin. Step 4: A mask tailor-made to suit the needs of your skin. I'm not new to this facial but I just realized I have never reviewed the Hydro Therapeutics Facial (HTF) before. I've only reviewed the Advanced Acne Treatment Plus (ATT+) previously. I think both facials are similar but ATT+ has an additional step where they use light to kill the bacteria on your skin to control the acne. It was my first time getting a facial done and although i was suprised by how painful (but bearable) it is getting my face squeezed, I have to say that im really impressed with the results. I could really see and feel a difference in my skin as my whiteheads cleared up and my skin was bouncier and smoother! Will definitely recommend the HTF to anyone who requires a deep cleanse. For those who want a deep cleansing facial, try IDS HTF! Use 'katelynHTF' to enjoy HTF facial at $80 (U.P. $198). For those who have acne prone skin, try IDS AAT+! Use 'katelynAAT+' to enjoy AAT+ facial at $99 (U.P. $250). I always do either HTF or AAT+ depending on my skin condition, and I can assure you, your skin will be really really smooth after the facial. Call 6568 3559 to enquire & book now! 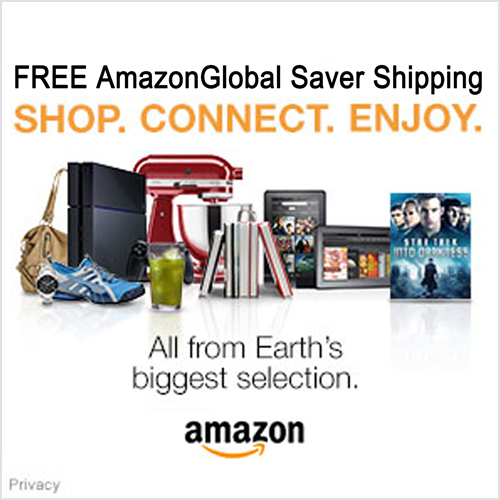 Remember to quote the above codes to enjoy the promo. Enjoy your facials! Let’s all have clear, smooth skin. Did u happen to take a close up photo on the before and after facial? Do u only do facial or u do other treatments for pimples/ acne at IDS? 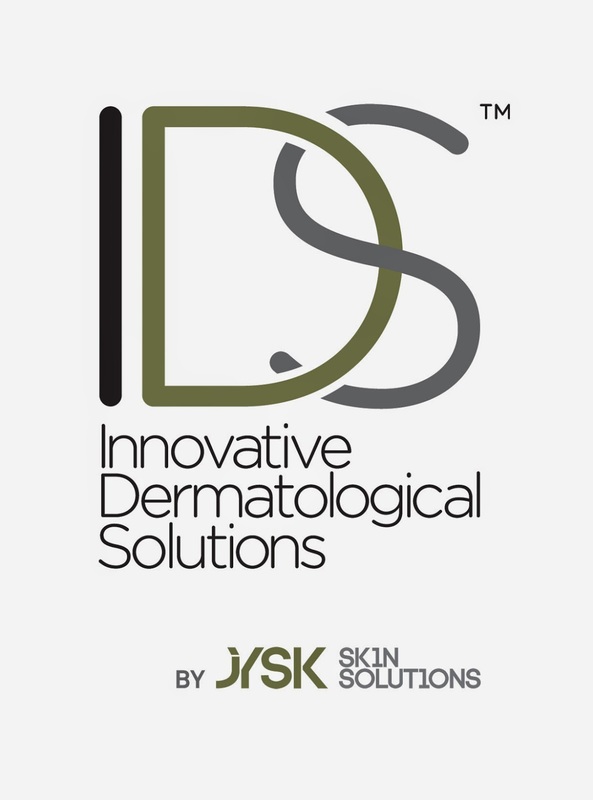 Hi, other than going to IDS Aesthetics for facial, I'm using IDS Skincare products to control my acne too. I don't have any close up photos though. My skin started having tiny bumps after my Taiwan trip. I was advised to add one product to my skincare routine and I'm currently monitoring the effectiveness. 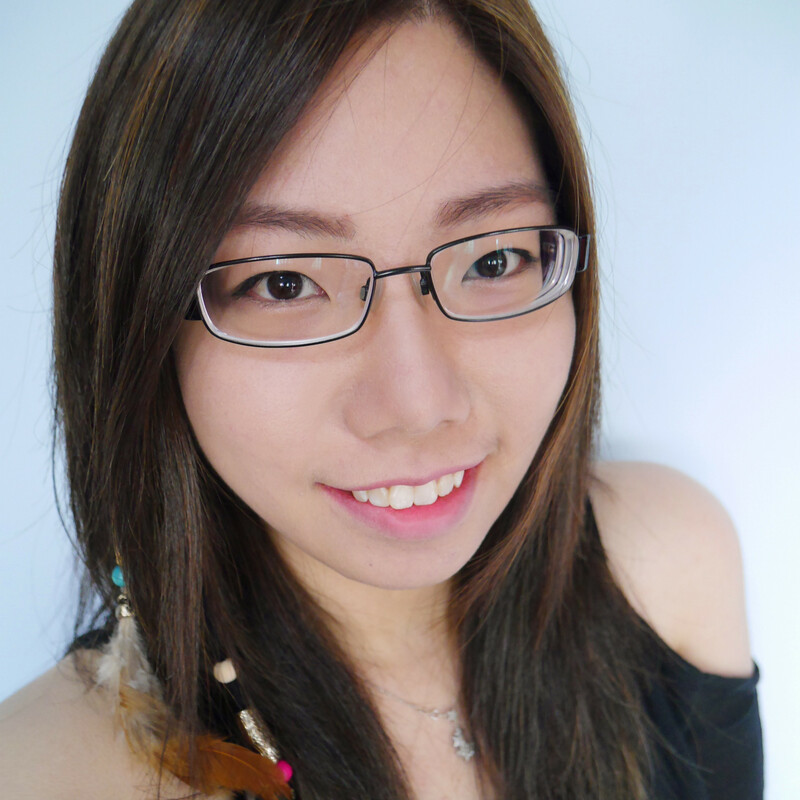 I will blog about it after trying the products for a little longer. Thank you for the helpful review! I am pretty interested in this treatment for my first trip to Singapore. Do you know when your promo codes expire? Hi, you're welcome. Glad the article was helpful to you! Currently there are no expiry for the promo codes and I will update this post if there are any changes. The promo is available at both IDS Aesthetics @ Novena and IDS Aesthetics @ Robinsons. However, do contact them to make an appointment in advance. Hope you enjoy your trip to Singapore!